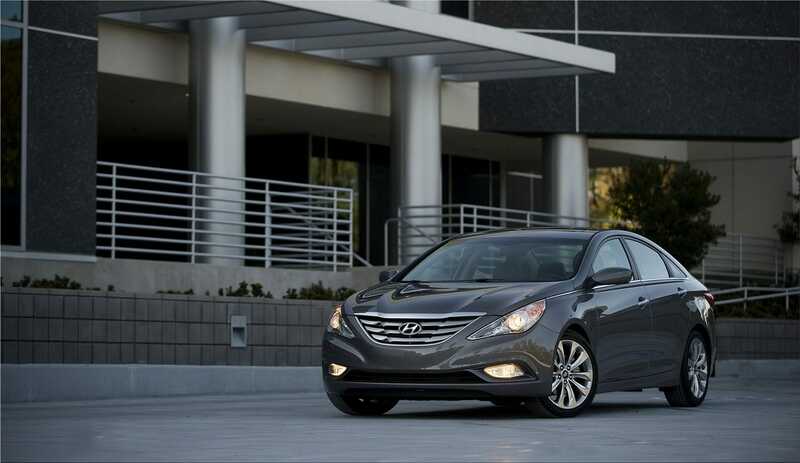 The award winning Sonata continues to be a huge hit thanks to Fluidic Sculpture design, advanced technology and an all-four cylinder engine lineup. Those four cylinder engines have been recalibrated for 2012 and are now even more fuel efficient delivering even better best-in-class fuel economy. 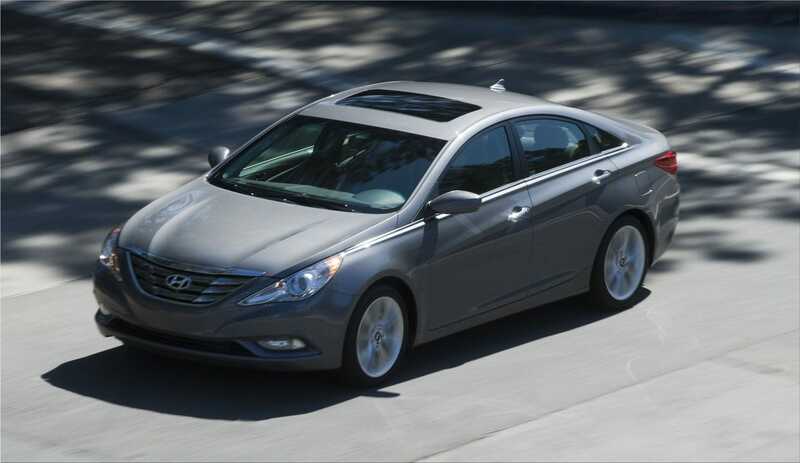 In fact, the 2012 Sonata GDI leads the entire midsize segment (non hybrid) in city (24 mpg), highway (35 mpg) and combined (28 mpg) fuel economy, while the Sonata 2.0T now achieves 34 mpg highway up from 33 mpg on the 2011 model year. 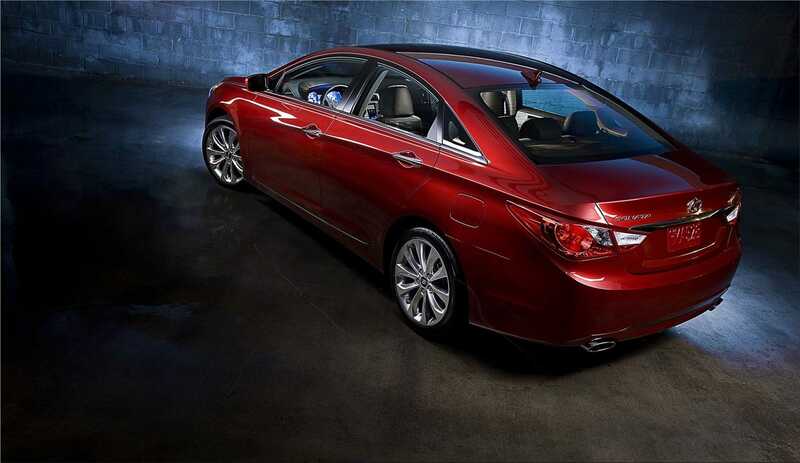 Sonata enters the 2012 model year with even more safety, technology and convenience offerings including Blue Link, HD Radio Technology and new seven-inch touch-screen navigation. 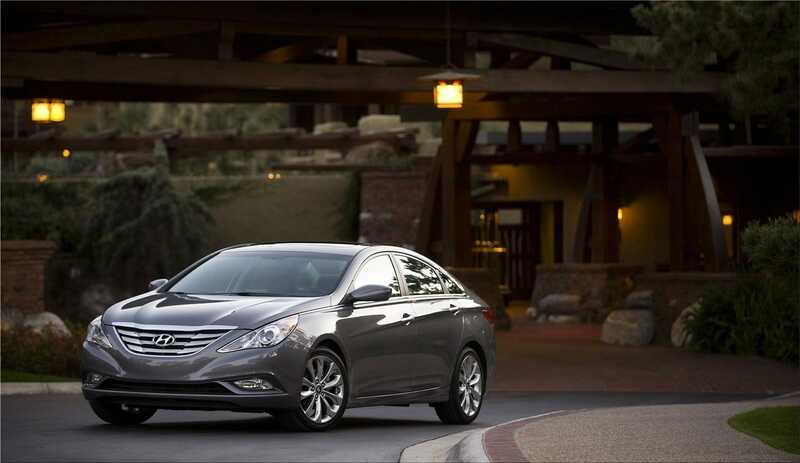 Add it all up and there’s a reason why Sonata is one of the most shopped cars in the U.S.